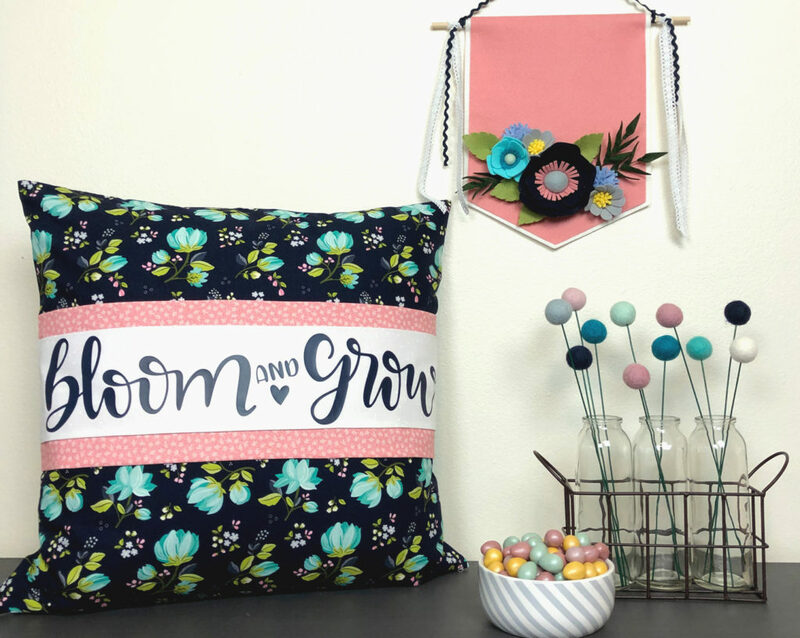 Today’s stop on the Serenade Project Tour takes us to AMEROONIE DESIGNS, where Amy is sharing a tutorial for this lovely Banded Pillow featuring fabrics from Cyndi Walker’s newest collection, Serenade. 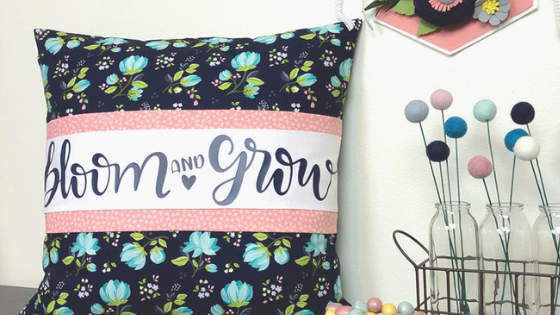 Amy’s pillow is a quick and easy way to freshen up your home for Spring! Hop on over to Amy’s BLOG for more about this project, and be sure to follow Amy on Instagram @amerooniedesigns for more project ideas and inspiration. 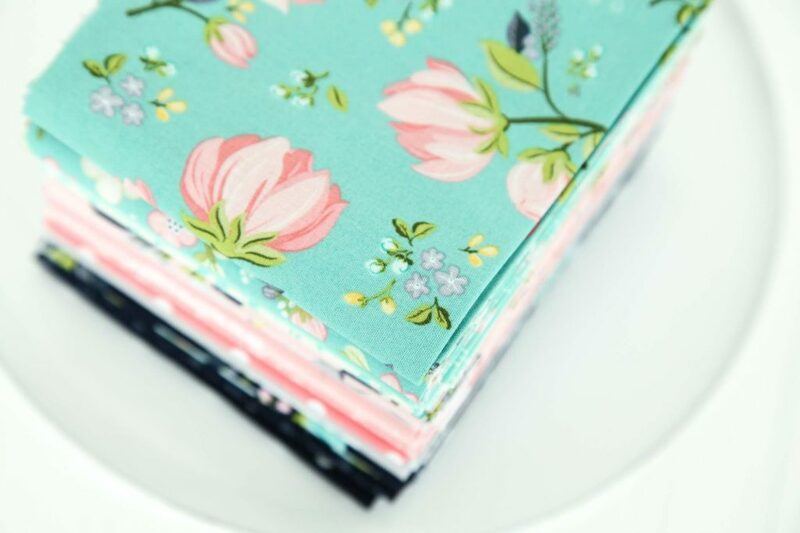 Serenade, designed by Cyndi Walker, is available now at local and online quilt shops, so pick up yours today and share your makes with us on Instagram using #rileyblakedesigns #iloverileyblake #fabricismyfun, and be sure to tag us @rileyblakedesigns.